6.026 Axle Ratio USB/AUX port!! 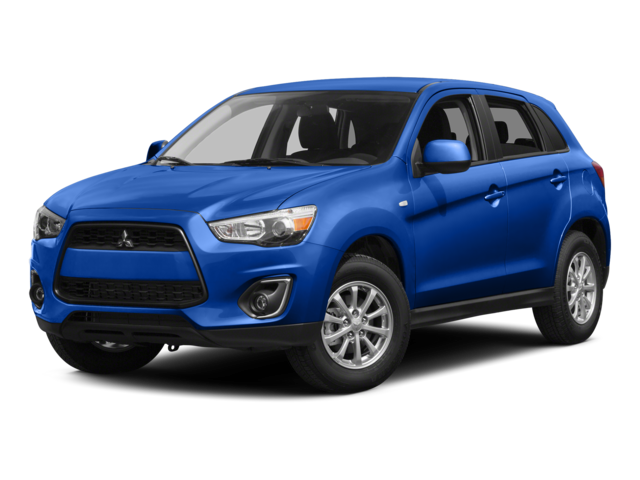 Hello, I would like more information about the 2015 Mitsubishi Outlander Sport, stock# 4A4AR4AW3FE025306. Hello, I would like to see more pictures of the 2015 Mitsubishi Outlander Sport, stock# 4A4AR4AW3FE025306.